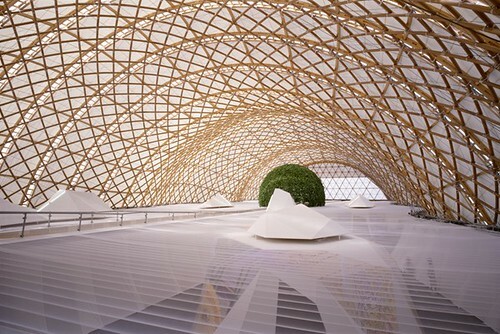 It seems like I’ve been on a bit of a Shigeru Ban tear in ARCHITECT. Last week I wrote up his design for the new Aspen Art Museum. This week, I was on to his Pritzker win. And the following day I participated in a round table with architecture critics Christopher Hawthorne, Mark Lamster and Alexandra Lange to talk about what it all means — for Ban and the Pritzker. It’s a Shigeru Ban bonanza I like it though, at least his work is very accessible for people who may not have the means to build something on the million-dollar scale.